Embracing Your Body-Type: Which are you? 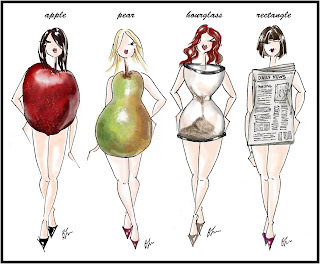 What body type are you? Its a question none of us want to face, but one that can really change the way we look at our whole lives….